Recording of Dr Emilia Terracciano discussing the work of Indian artist Nasreen Mohamedi, whose works features in Drawing Room’s exhibition Everything we do is music. 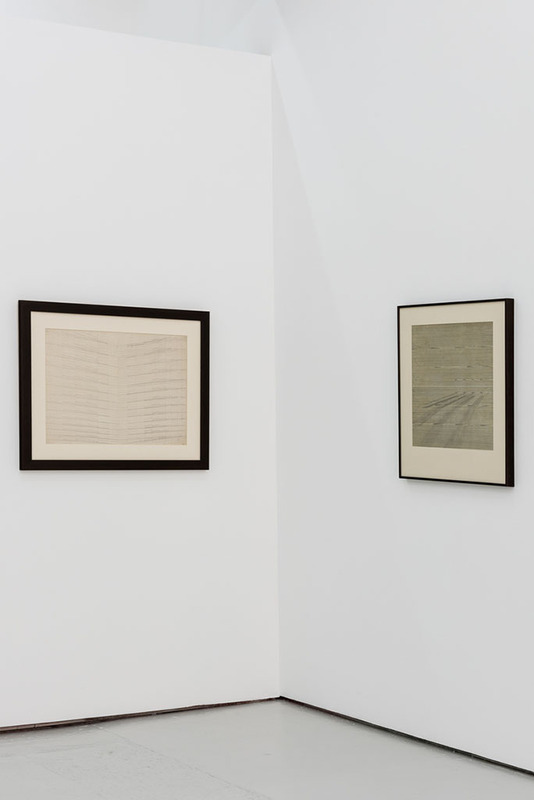 Only in the last fifteen years or so has Nasreen Mohamedi’s practice gained serious attention within India and globally, including in several significant exhibitions such as documenta 12 (2007). Though admired during her lifetime, Mohamedi remained enigmatic and elusive, quite the reflection of her work, a distilled oeuvre that defies easy comprehension. 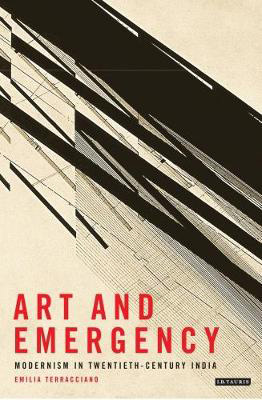 In the absence of obvious content, titles or imagery, her art confounds readings and subverts interpretation. A quiet individual and cherished fine art teacher, Mohamedi loved lavish clothes, textiles and beautifully crafted artefacts. Her refined taste was apparent from the small embroidered bags and cushions she made, which were in keeping with her peculiar aesthetic. She enjoyed watching Bruce Lee’s kung-fu movies, listening to Indian classical music, but also popular songs, which she played on her transistor radio at night. This talk considers Mohamedi’s sustained engagement with abstraction, as well as the aesthetic, historical and material choices that shaped her unique vision. Repetitive and allusive, her abstract compositions were compared by contemporary critics to the cryptic remnants of the ancient script of the Qur’an, to the labyrinthine constructions engineered by spiders, and to interstellar movements in space. Could it be that Mohamedi’s works aspire to higher forms of consciousness through contemplative explorations that interlace various realms of knowledge, both secular and spiritual? But also could it be that the ultimate significance of Mohamedi’s hieroglyphs, so steady and precise, remains deferred?